Posted on August 25, 2013 by M.E. 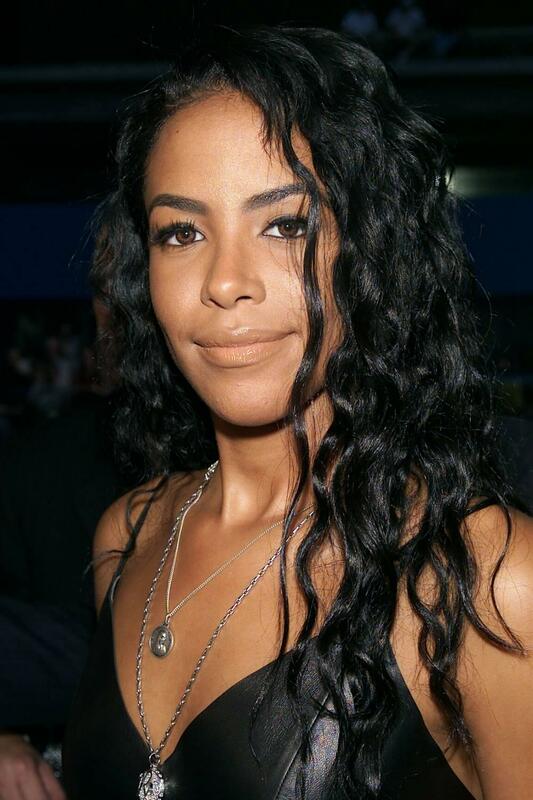 I can’t believe it’s been 12 years already since Aaliyah left this earth. I will never forget this day as I was on family vacation with my mom in Virginia Beach and woke up to the devastating news. Mind you I was and still am her biggest fan, and had dreams of working with her one day. I was absolutely in love with this woman!!!! It crushed my heart to know that such an amazing and uprising artist life had ended so suddenly, it’s tragic for anybody who loses their life. However, I admired her style, laid back appeal, and if you ask me she had the original swag!! Til this day I still listen to one of my all-time favorite CD’s “Aaliyah” which was her most personal, and defining album. This most is dedicated to the one and only with a few of my favorite pics and videos!!! ENJOY!!!! !